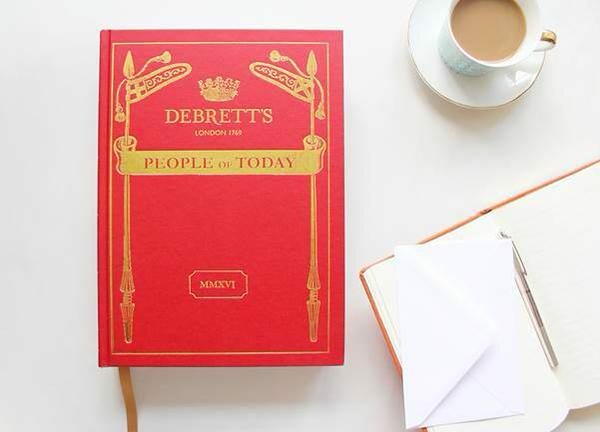 In the Architecture category, Alison Brooks appears alongside notable figures including Dame Zaha Hadid, Lord Richard Rogers and Sir Terry Farrell, and thinkers such as Charles Jencks, the force behind Maggies cancer-support centres and Victoria Thornton, the founder of Open-City. The list includes household names such as Lord Hall, BBC director-general; Sir David Attenborough; Sir Ridley Scott; Sir Kenneth Branagh; JK Rowling; Philip Pullman; Stella McCartney; Mark Carney, Bank of England Governor; Boris Johnson; Sir James Dyson; Jamie Oliver; Steve McQueen; Lord Coe and Sir Tim Berners-Lee  the inventor of the World Wide Web. 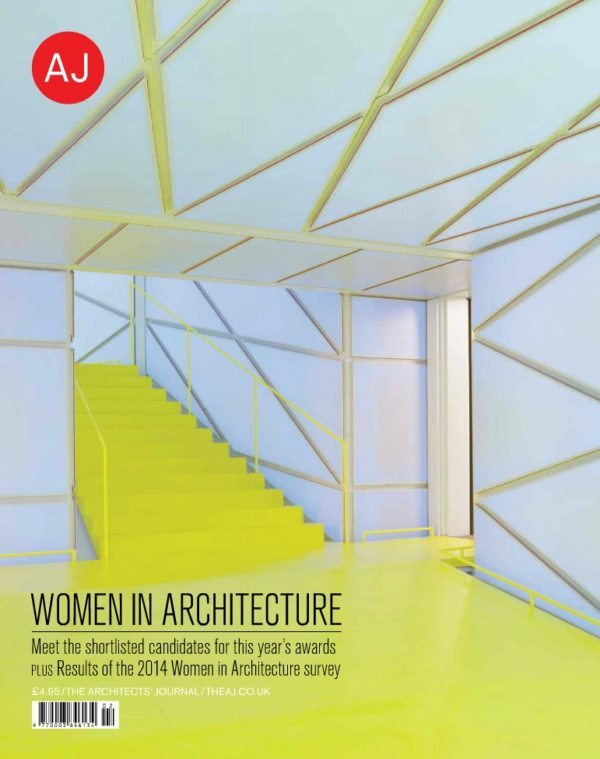 Alison Brooks was interviewed about ABA’s work for in this “Women in Architecture” special issue.